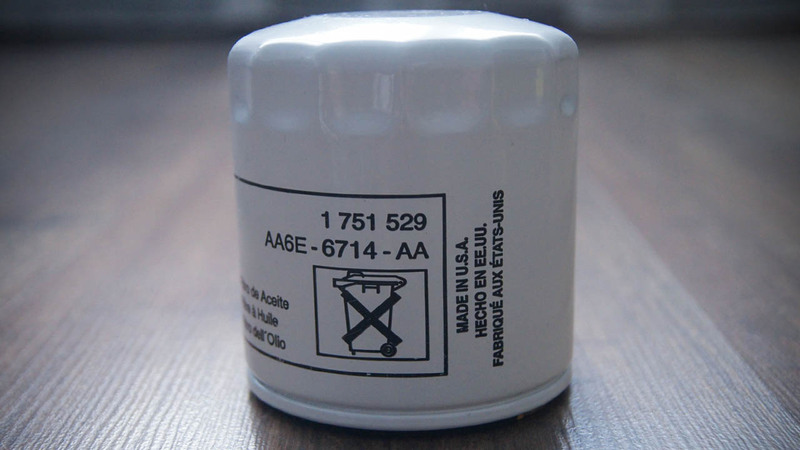 Short comparison of the two genuine oil filters produced for United States and Europe Market. They are fit for Duratec HE 1.8 / 2.0 and new EcoBoost engines. 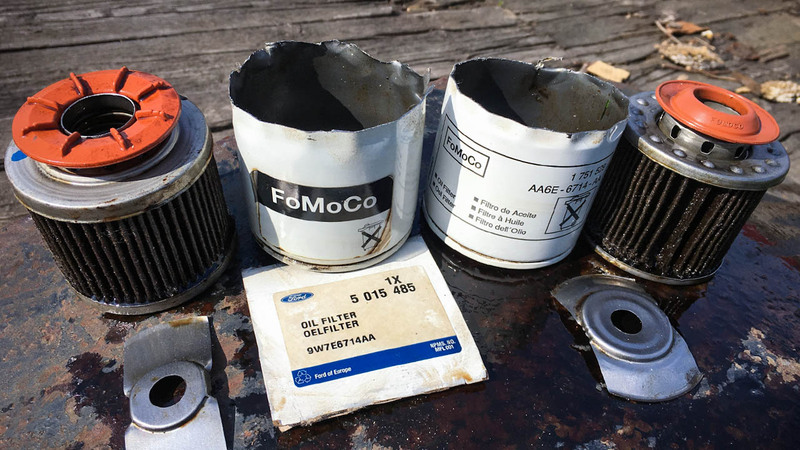 Both spin-on filters marked with “FoMoCo” title, but in different styles. 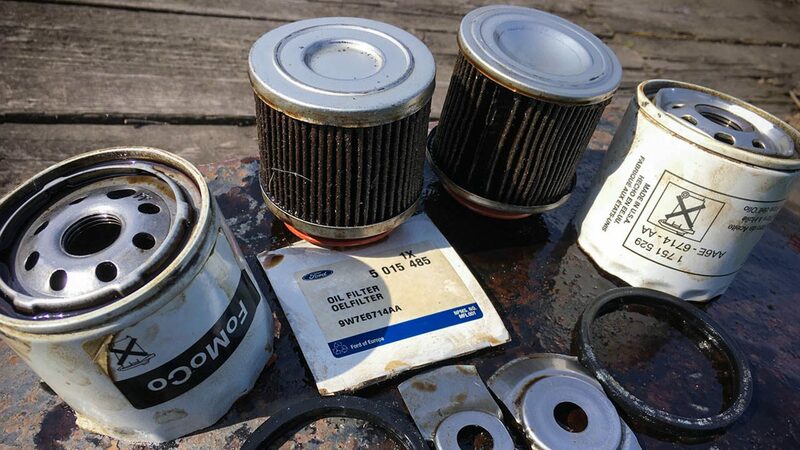 Left one Ford 5015485 made for EU, right one Ford 1751529 for USA. There is speculations, that the oil filters for the Ford Motor Company produced by Mann + Hummel Holding GmbH. The Mann-filter analogue is W7015 model. 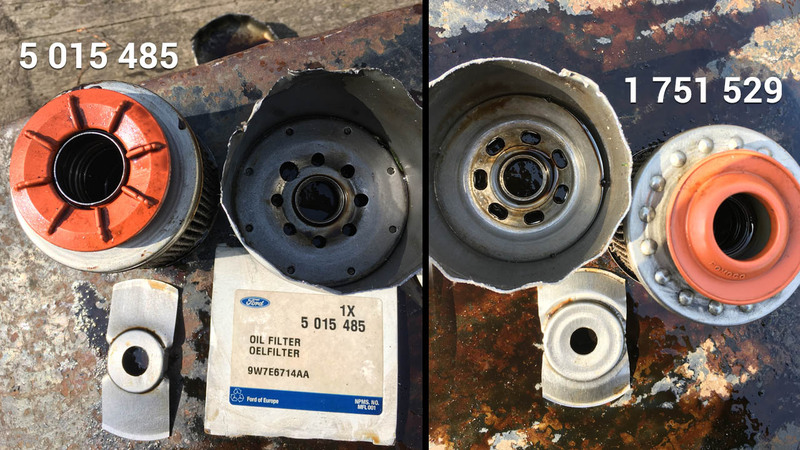 The most difference between this oil filters inside. Silicon anti-drainback valve have different construction but both good enough. Steel springs also not the same. Filtering cartridge inside european item more wider but shorter. Filter paper visually exact the same. 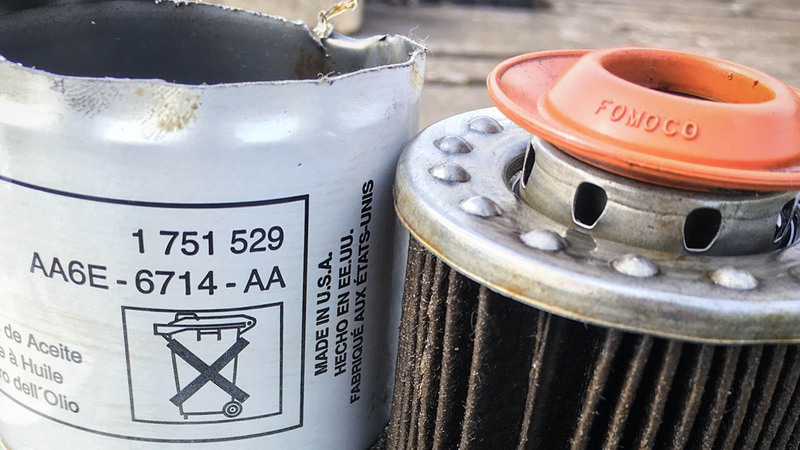 Despite the differences in design, both oil filters are excellent at coping with their functions. We recommend buying the filter that will cost less.